In 1957, Darrell Lowrance established the company and introduced at the same time the first portable fishfinding instrument for anglers in the USA. This quickly became a “magic box” for American anglers, and changed their fishing methods. 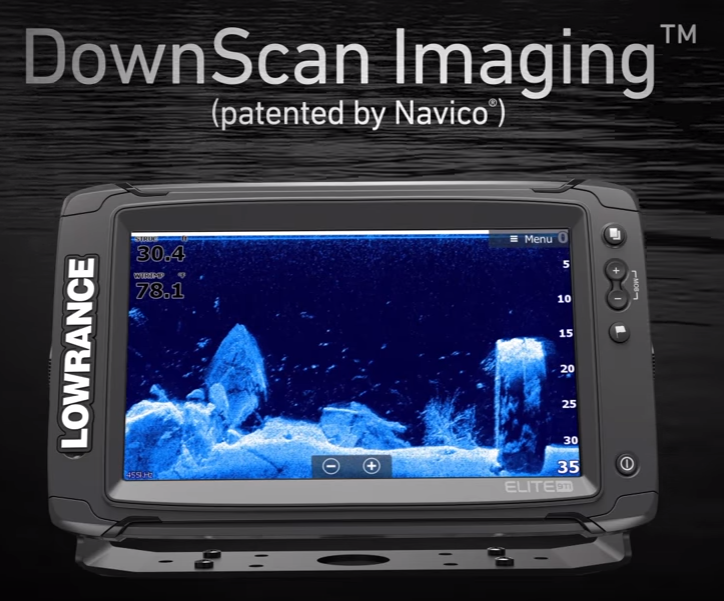 Since this revolution for anglers, Lowrance has developed an impressive range of advanced but nonetheless reasonably priced, and easy to use fishfinders, combined fishfinders/GPS and GPS+WAAS map plotters capable of being adapted to several different markets. Approximately one million Lowrance products are now being sold every year. 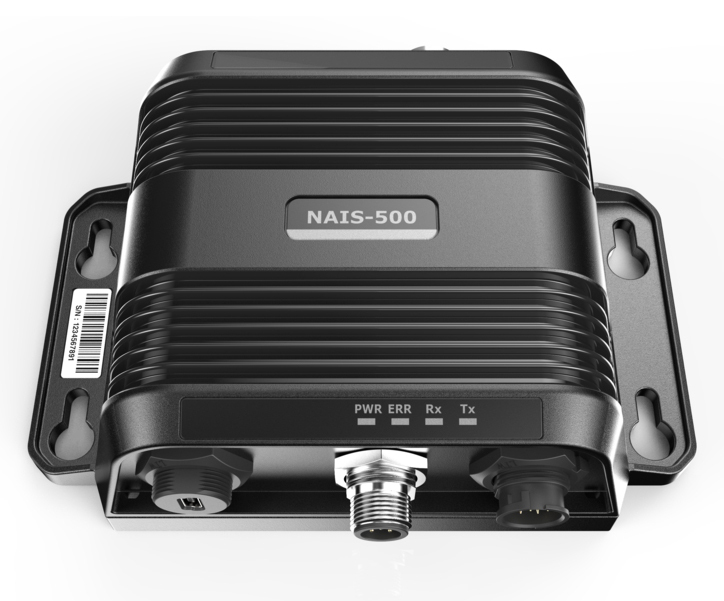 One important reason for this success is the extent of the product range. And it is equally important that the Lowrance brand has become associated with more innovations, new patents and distinctions than any other brand in the marine electronics industry. 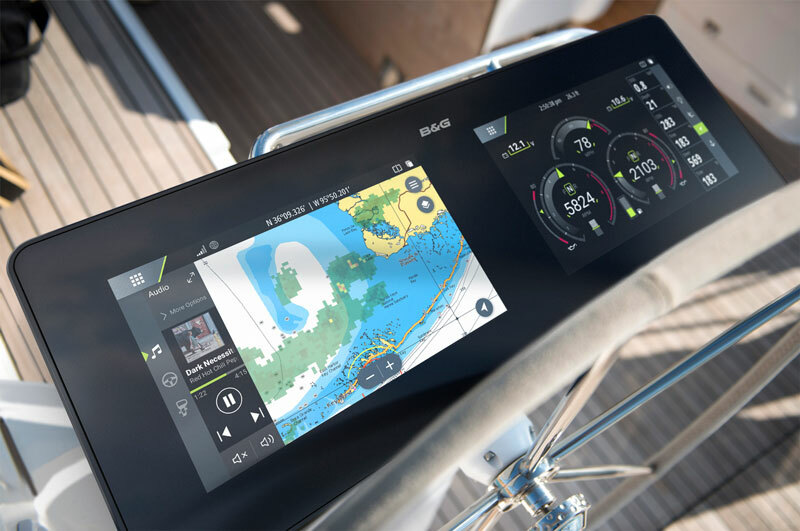 From standalone fishfinders to powerful sonar modules and network displays. Ready to buy or want some expert advice?